Miso is a delicious thing and it works very well to marinate fish like salmon or black cod (sablefish). 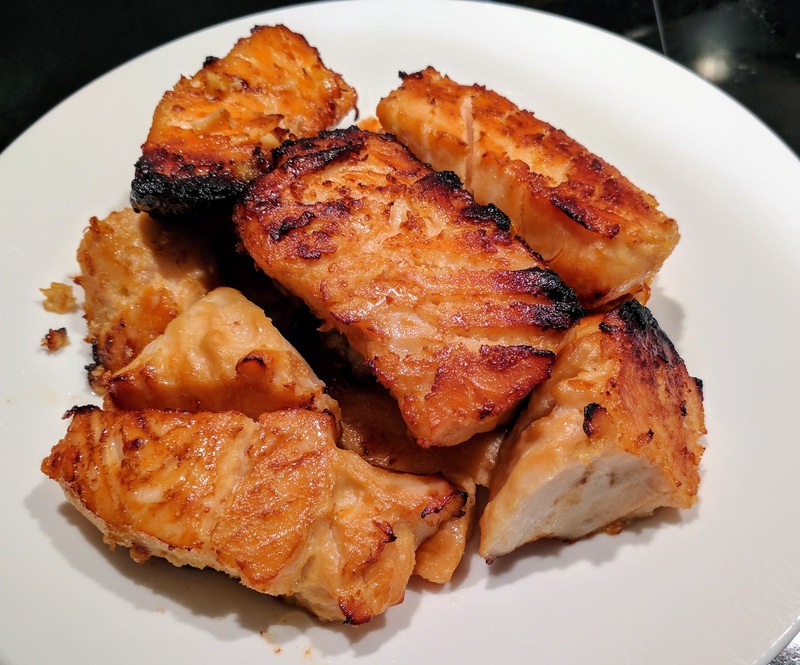 So my regular go-to is miso salmon- this marinade is extremely tasty with salmon - all the while maintaining the salmon flavour. 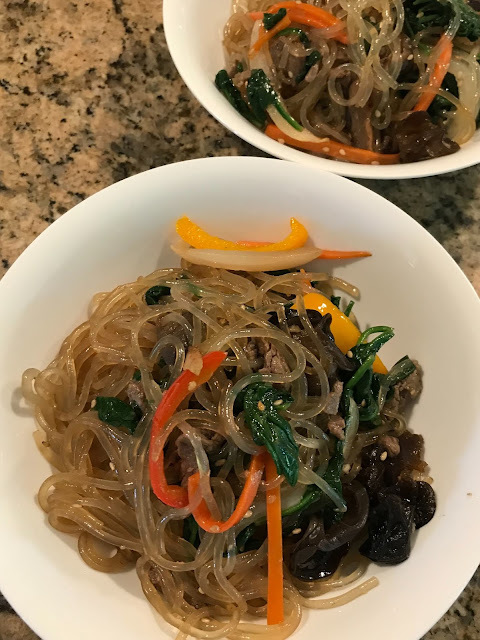 Since this dish can be (and should be) prepared a couple of days in advance to let the marinade soak in, you can pull it out and cook it quickly for a dinner party to impress. 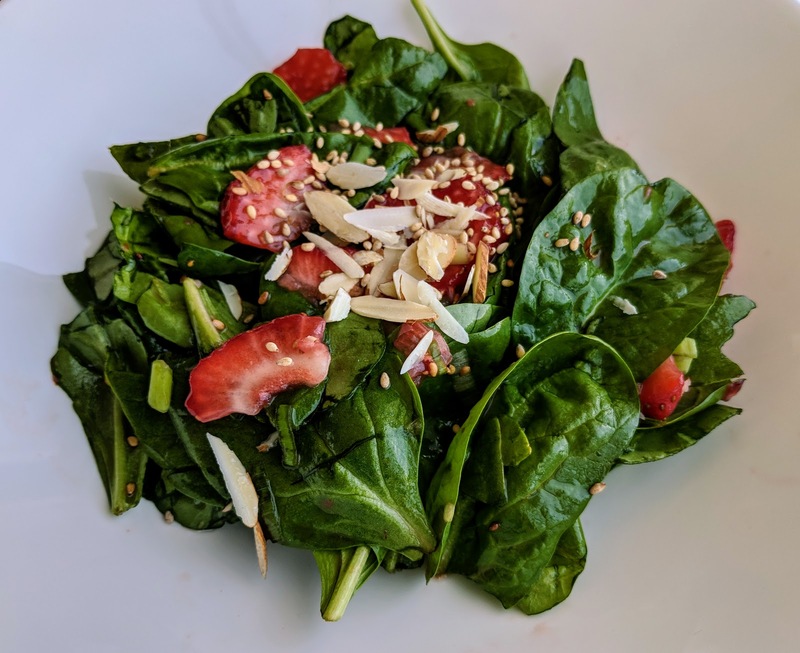 Pair it with a refreshing cucumber salad and brown rice to round up your Japanese meal! Whisk together the first six ingredients to make the marinade. Cut the salmon in roughly 2 inch by 1 inch chunks. 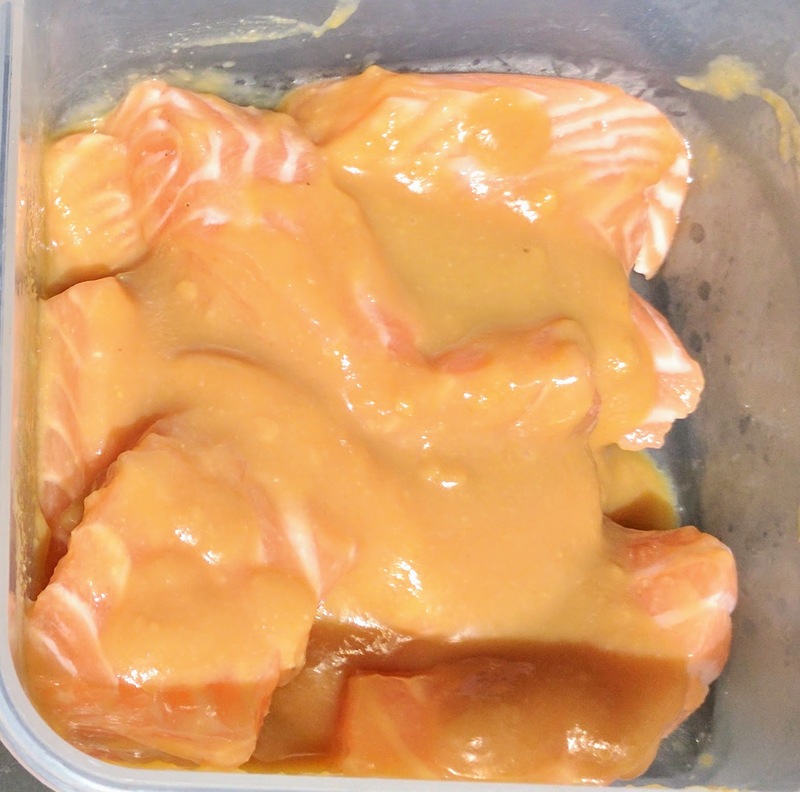 Cover salmon with marinade and place in airtight container in the fridge for 2-3 days. When you're ready to have your meal, preheat oven/toaster oven to 375 F. Remove the excess marinade to avoid burning the sauce and fish. 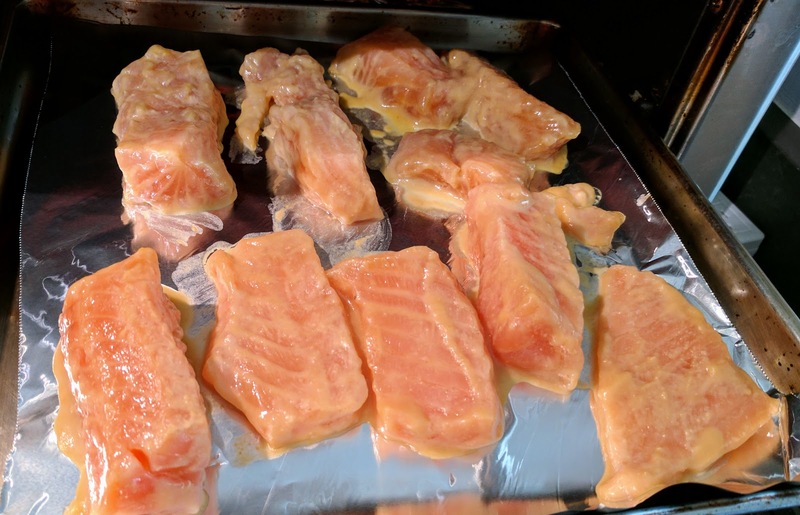 Place the salmon on tin foil and bake for 12 min. Turn to broil setting and leave the fish in for another 3 min until fully cooked (the food thermometer should read 160F). Serve with brown rice and cucumber salad on the side. Miso salmon also makes for an impressive appetizer dish at potluck gatherings. 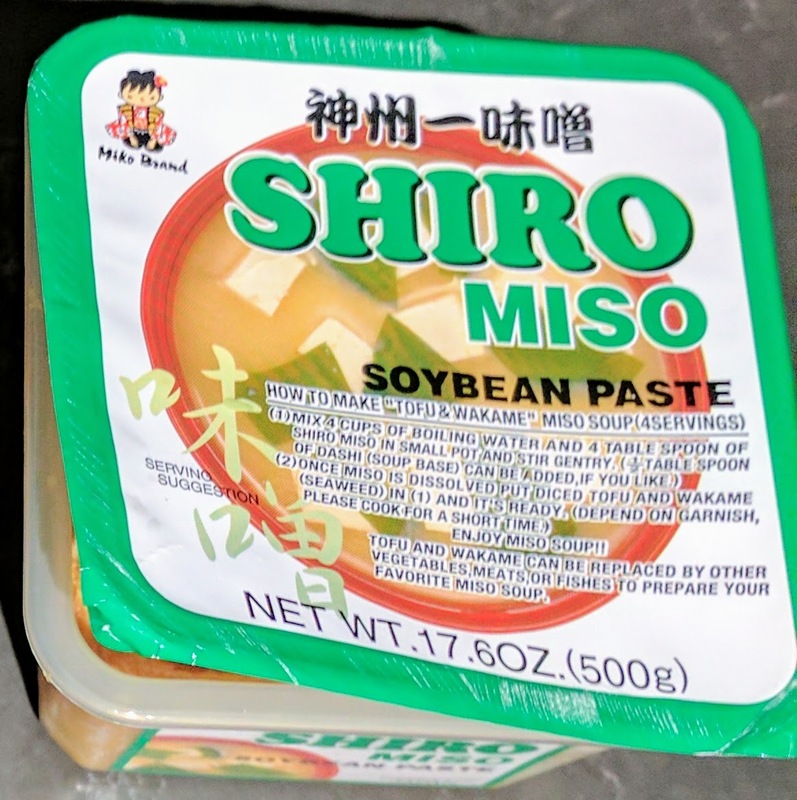 Japanese miso/white soybean paste or "Shiro miso"